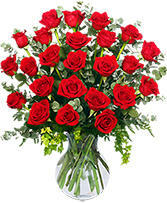 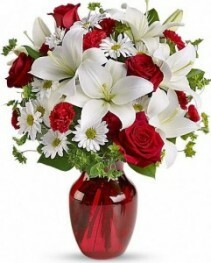 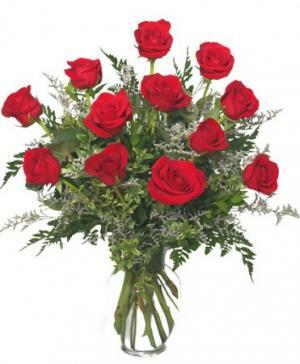 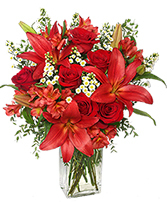 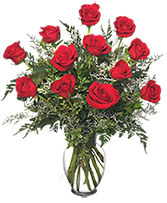 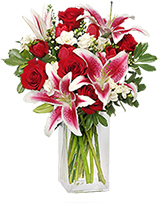 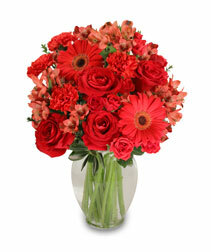 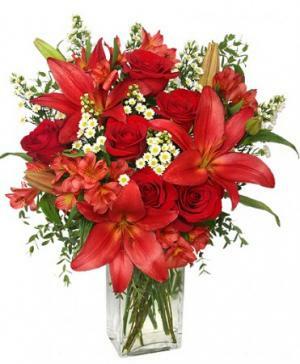 Brilliant red roses designed by professional florists are an elegant and natural way to say, "I love you." Need to send Roses in Riverside CA? 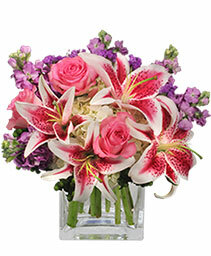 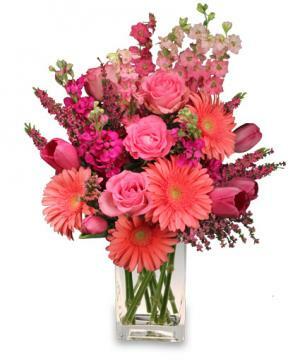 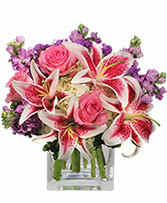 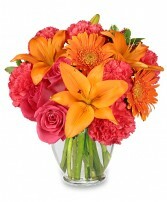 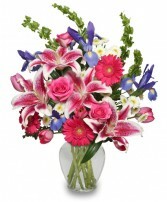 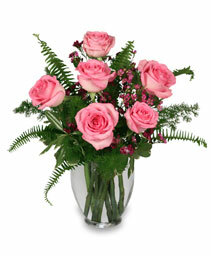 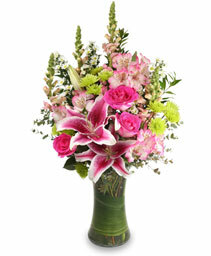 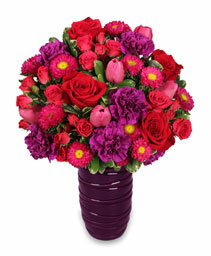 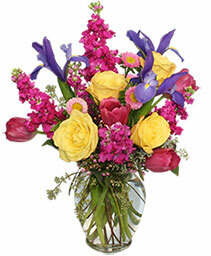 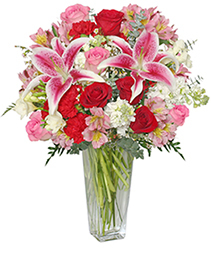 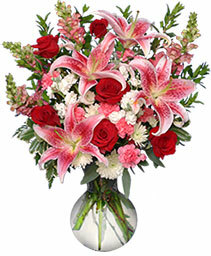 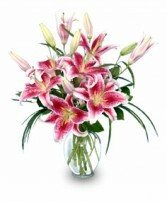 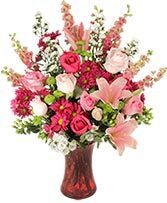 Call our flower shop in Riverside or order flowers from your local Riverside florist online today! 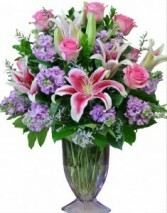 This Riverside florist has Flowers, flowers and more flowers! 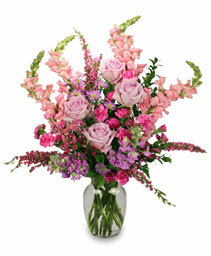 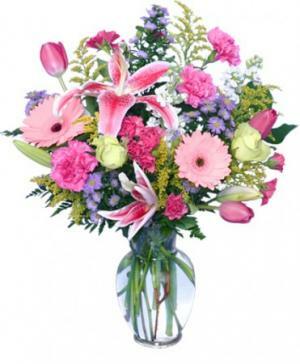 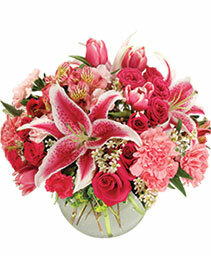 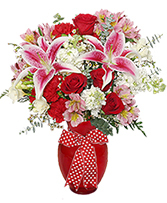 Let WILLOW BRANCH FLORIST OF RIVERSIDE deliver a surprise for you today!